– Automated static analysis designed for zero-tolerance defect Environments. 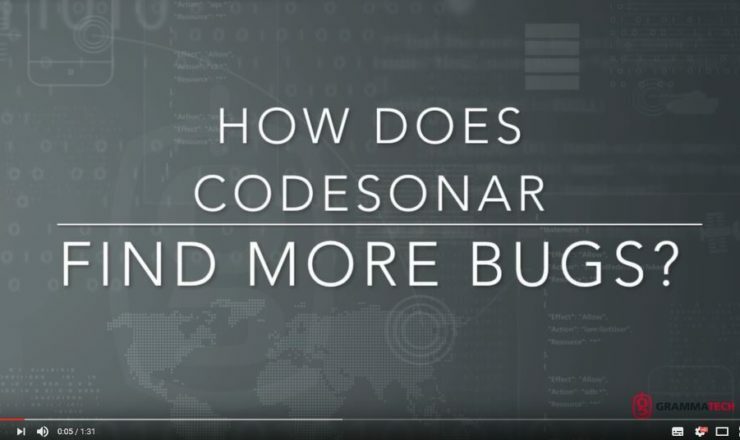 CodeSonar, GrammaTech’s flagship product, identifies programming bugs that can result in system crashes, memory corruption, and other serious problems. 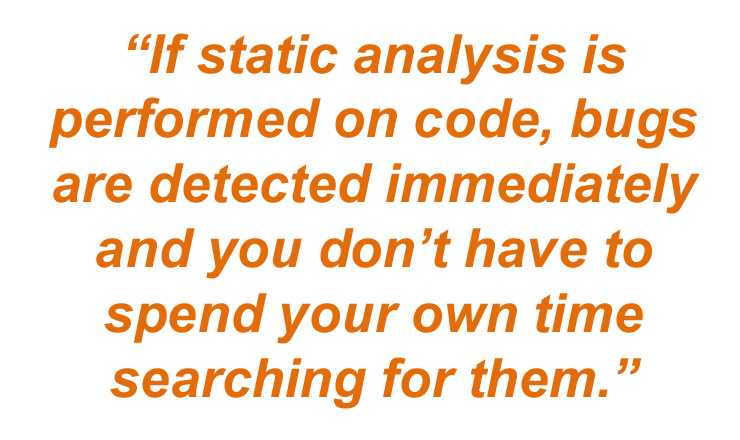 Run the Deepest Source Code Analysis. CodeSonar is the result of years of continuous research and development. It finds more serious defects than any other source code analysis tool. Increase Confidence and Reduce Risk. CodeSonar’s advanced static analysis of code is designed to find a wide range of defects, including new and unusual defects. Get a fully-functional evaluation copy and try CodeSonar on your own code. CodeSonar’s powerful static analysis engine works out-of-the-box, requiring no changes to your existing build system or code. It performs whole-program analysis on codebases over 10 million lines of code. CodeSonar also includes workflow automation features, like an API for custom integrations and support for extensions that add custom checks.